Nearly 15 years on, and the property which is already home to SMS Market Research and Barratt Homes, has undergone an extensive revamp i a bid to attract new tenants to the vacant suites. 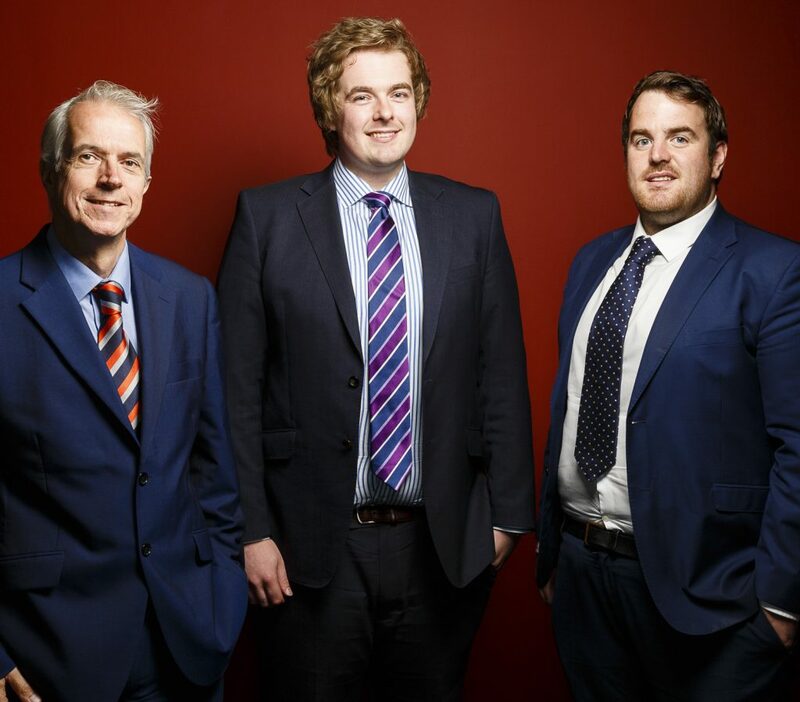 The Quadrant forms part of an office and industrial portfolio at Newburn Riverside and is one of a number of regional strategic property acquisitions by Kames Capital. 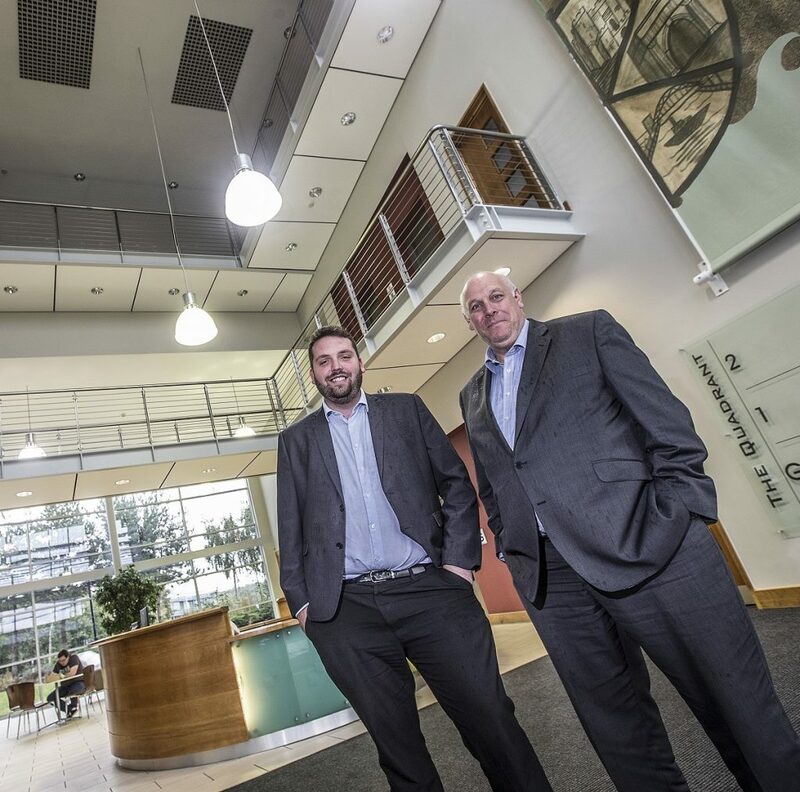 In recent years, the London-based investment management business has also acquired Blaydon Trade Park as well as Nexus House and Norfolk House in Newcastle city centre. With the refurbishment works at The Quadrant now complete, commercial property specialists Naylors and GVA have relaunched the building with a total of 21,000 sq.ft available and rents starting at £12/sq.ft. Tony Wordsworth, director at joint agents GVA added: ‘The flexibility of the two vacant floors will enable us to accommodate requirements of between 320 and 21,000 sq.ft. from companies looking for good access to the A1, A69 and in close proximity to Newcastle city centre.